The love of the game is a passion I share, not just at St James’ Park with my fellow Newcastle United supporters, but with my ‘second team’ at Reading FC, watching my son on a local park, in a bar in Brussels with supporters from Congo or with supporters all over the the world. 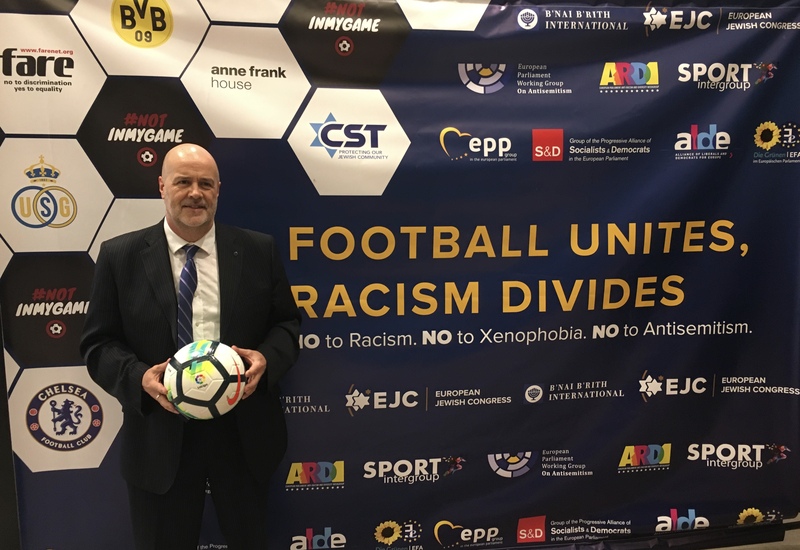 In the week of the UEFA finals and ahead of next month’s World Cup, the European Parliament came together on Wednesday to stand united against racism in football. Three key issues were discussed at the event; stamping out racism, challenging discrimination, and preventing anti-Semitism. The diversity within football is something we should be proud of and celebrate. No matter whether you are a player, fan, referee or manager, everyone is entitled to play, watch, and enjoy the game without the fear of prejudice or ignorance. 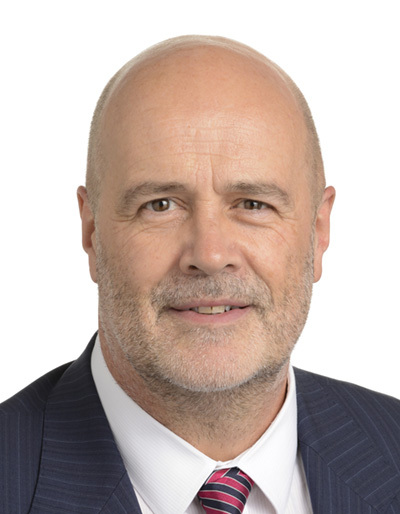 The event brought together UEFA, football clubs, politicians, charities, and stakeholders to commit ourselves to the guarantee that everyone who plays, or watches football can do so in a safe environment, without the fear of racial abuse or harassment. Football must do more to encourage the participation of people from all ethnic minorities, as either players, spectators, or employees. There are many ways we can combat this problem on every level. A lot has been done and achieved already but if there’s one thing I’ve learned about politics and community campaigning is as soon as you think the war is won the next battle starts. Clubs need to further develop their understanding of racism and work in partnership with their football associations, so they are better equipped to take positive action and send a clear message that racism is never welcome, certainly #notinmygame. Players and coaches too have an important role to play, within understanding their role and responsibilities both on and off the pitch. Reaching out to local communities, forging strong partnerships with cross-sections of the community is an essential step in bringing people together to stand against racism. Everyone involved within the world of football has a responsibility of staying no to racism, xenophobia, and anti-Semitism. We must use football as a platform to build acceptance and embrace diversity; the love of the game should be a unifying factor in standing against racism.